Fiat Chrysler Automobiles said on Friday it would recall about 1.8 million Ram pickups in the United States, Canada, Mexico and some other markets to fix a function that prevents occupants from inadvertently moving the shifter out of the "park" position. The recall applies to several Ram models from the 2009 to 2017 model years with shifters mounted in the steering column. It does not apply to vehicles with rotary dial or floor-mounted shifters. And it does not apply to 2017 trucks built after Dec. 31, 2016. FCA said it is aware of "seven potentially related injuries and a small number of potentially related accidents." The automaker didn't specify where those injuries and accidents occurred. 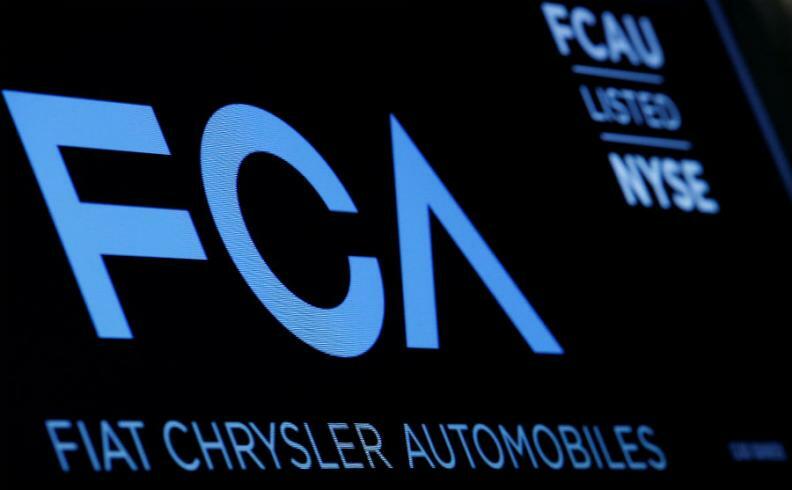 "An FCA US review of field data led to the discovery that Brake Transmission Shift Interlock (BTSI) may not function properly if subject to specific high-temperature conditions for prolonged periods," FCA said in a statement. "The conditions are consistent with those that occur when there is protracted brake-pedal application while a vehicle is idling in park. "If BTSI becomes disabled, a vehicle’s shifter may be moved out of park without brake-pedal application, or the presence of a key in the ignition. In such circumstances, a vehicle may exhibit inadvertent movement -- if its parking brake has not been set." About 1.48 million vehicles are being recalled in the United States along with another 249,520 units in Canada. "FCA US will restore BTSI function in the vehicles subject to this recall," Tom McCarthy, FCA's head of safety compliance and product analysis, said in the statement. "Nevertheless, as always, we urge customers to use their parking brakes, as recommended, and to ensure that child occupants are not left unattended."